Costochondritis is also recognized as chest pain. Costochondritis condition is characterized by a sharp pain situated at the chest just between the rib and the breast bone. This is since the pain is brought about by an inflammation in the cartilage that connects the two structures together. The junction in which the rib and breast bone meet is called the costosternal joint. The ribs generally affected are between the 2nd and 5th rib. You will be able to pin-point the accurate location of the pain, and you will observe tenderness when the area is pressed. Why costochondritis occur is not known. Herbal Treatment for Costochondritis condition may help reduce your costochondritis-related pain and inflammation. 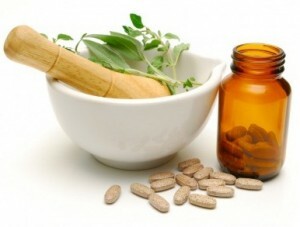 Discuss the efficacy and safety of herbs with your doctor before using these substances. Even under normal conditions, minor trauma to the ribs causes pain which generally lasts for about four to six weeks in spite of taking conventional treatment. Costochondritis which is inflammation of the joints of the ribs, is typically somewhat refractory to treatment and this experience can be frustrating both to the affected individual as well as to the treating physician. This condition responds completely to treatment only if the causative factors are examined well and efforts are made to address these issues in a complete manner. You can use different Costochondritis Treatment when you begin feeling its attack. The first thing you can do is rest. Assume a position that is most comfortable for you that does not make your condition worse. Relax and perform calm, quiet breathing as panting can enhance your pain. Recognize what activities that you have been doing to bring out the attack. Once you have, see if you can get rid of doing those activities or if you can decrease the effort in doing them if they must be done. 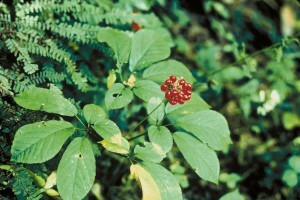 Ginseng is a Natural Treatment for Costochondritis is staple in most health food stores for a reason. It helps energize the body and prevents infections. It contains anti-inflammatory and analgesic properties. These compounds prevent inflammation and irritation. Because costochondritis is triggered by cartilage inflammation taking ginseng will prevent symptoms connected with the costochondritis condition. Arnica works just like ginseng it is Herbal Treatment for Costochondritis. It will successfully bring down inflammation and infections. The herb relieves pain, decrease swelling and heals the ligaments. 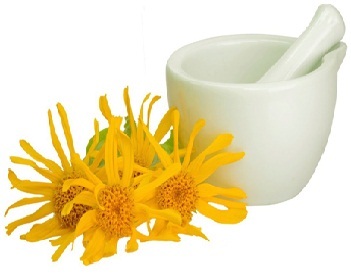 Arnica treats an extensive range of musculoskeletal disorders. It has flavonoids and Natural Essential oils that heal soft tissues, muscles, cartilage, and joints. Use an oil burner and burn tea tree and Eucalyptus Oils. Take in comforting gentle breaths. Breathe in healing energy; breathe out old black and red pain energy. 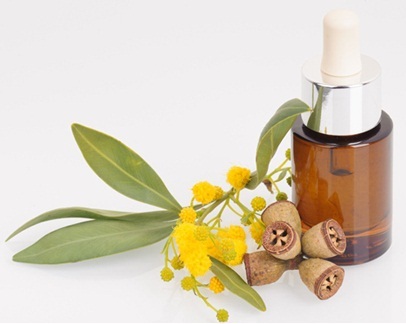 Tea tree and eucalyptus both Herbs for Costochondritis condition are very effective. Serrapeptase is as well efficient in managing pain! This herb has been used as clinical treatment for different conditions and Natural treatment for Costochondritis in Europe and Asia. Some experts believe that serrapeptase’s efficacy is comparable to salicylates, ibuprofen, and the further potent NSAIDs. But unlike any of these drugs, serrapeptase does not reason any side effects. It will not cause gastrointestinal side effects or any other symptoms. The herb include physiologic agent with no inhibitory effects on prostaglandins. It’s naturally occurring and effective in treating. 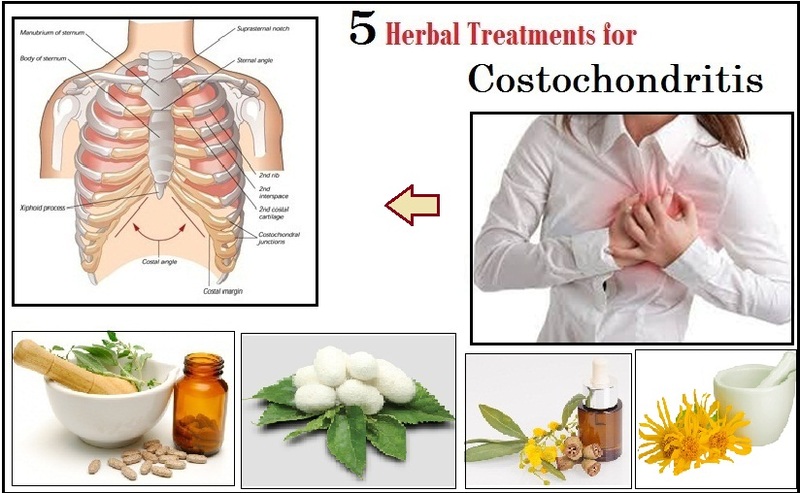 Herbal medicine and alternative therapy like acupressure may help to reduce the Symptoms of Costochondritis. Certain herbs can help to ease muscular or joint pain. 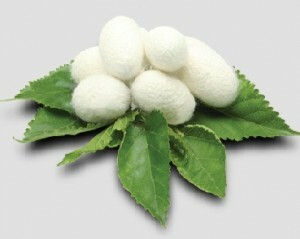 They may be applied topically or used as a dietary supplement. Several herbal specialists suggest the utilize of the herb arnica. It is best to discuss with your health service provider before making huge changes in your diet as certain herbs can have unhelpful effects when taken in large amount.